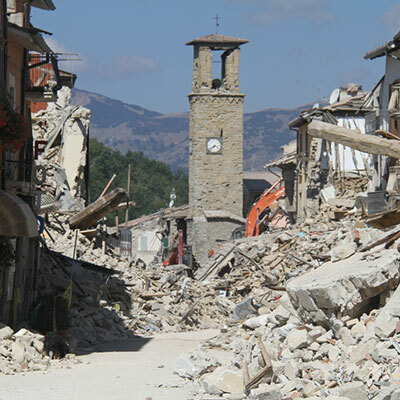 Story of "La Via del Sale Onlus"
AUGUST 24th, 2016 3:36 a.m.
A magnitude 6.0 earthquake destroyed Accumuli, Amatrice and Arquata. The victims were numbered at 299. 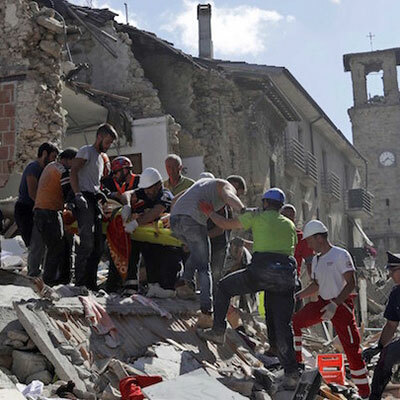 AUGUST 24th, 2016 5:00 a.m.
We were digging in the red zone of Amatrice and surrounding areas. 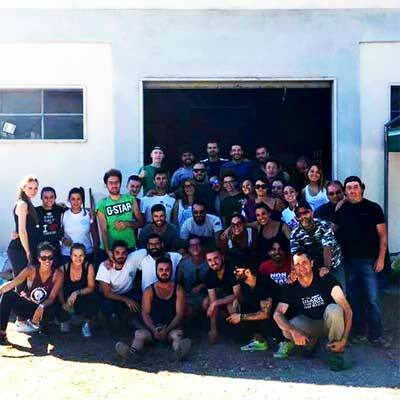 We started the Clearing House of Cittareale to collect and sort humanitarian aids. 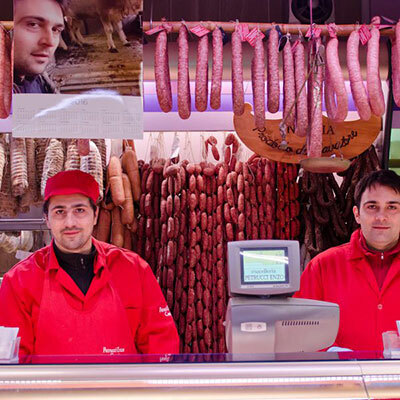 Costituiamo "La Via del Sale ONLUS". 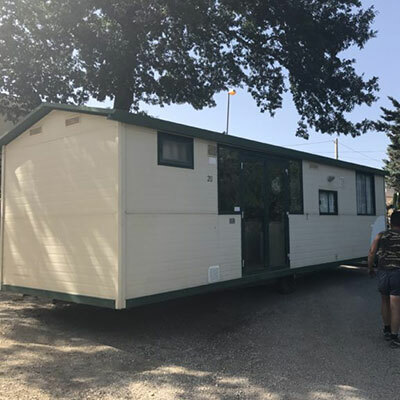 The project "Una casetta per Amatrice" has been launched by the delivery of the first prefabricated house at Faizzone (Amatrice). 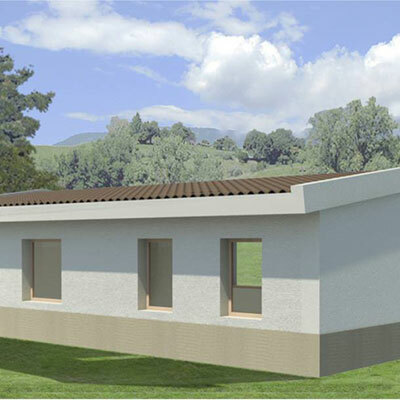 The project consists in collecting donations with which we buy prefabricated house for particularly vulnerable displaced families. 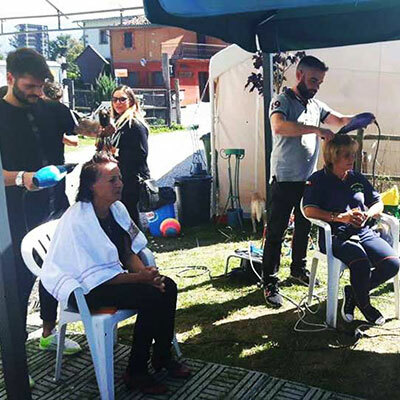 We launch the project "A hairdresser for Amatrice", hairdresser and beautician in favor of people affected by the earthquake. 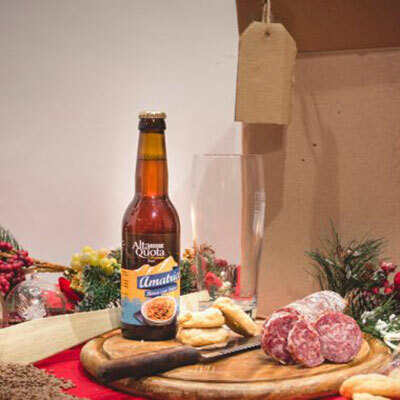 Over 700 Christmas baskets with products from companies affected by the earthquake for a total of 20,000 euros. 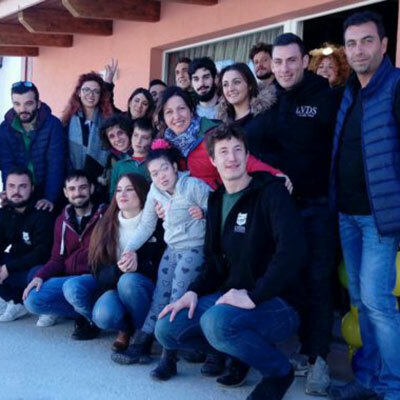 The project "Una casetta per Aurora" has been launched; it consists in collecting donations to buy a definitive wooden home for Aurora, a displaced little girl who suffers of severe disabilities. Created a call for a contribution of 10,000 euros for a business in the crater areas. Winner Petrucci Enzo Carni. Read the article! Aurora's House was built and inaugurated Read More! The project "Una casetta per Amatrice" has raised over 280,000 euros, 31 houses have already been delivered and others are coming in. 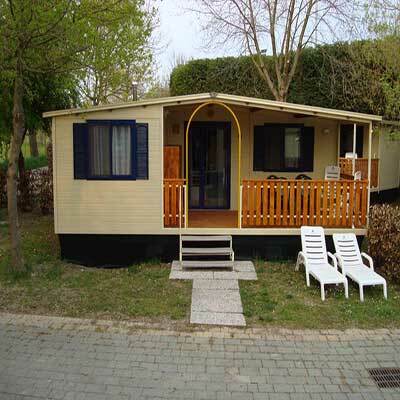 The "Aurora House" project has raised about 90,000 euros, the house was inaugurated. 4 Free days of hairdressing service for people affected by the earthquake Created 9 events for land revaluation and fundraising. Need Informations? Sent Us a Message!